Tibet is more vast, exotic, and inspiring than anyone yet to visit can imagine. It contains the world's highest lakes and greatest river systems, tallest ice mountains and spectacular hot springs, forested valleys and even volcanoes. Much of the flora and fauna are unique on earth. And the light! The luminosity of a pollution-free landscape as close to the stars as people can comfortably live... has to be seen. The fantasies that Tibet has inspired are not fictitious; they are real. It remains the jewel in the lotus, a distant horizon, a lost world, Shangri-la, the realm of fascination and wonder rightly called the Hidden Kingdom in the heart of south central Asia. 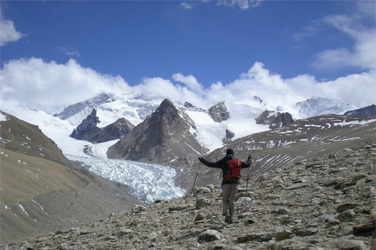 This inaccessible land have lots of possibilities of trekking routes for the adventure seeker. Whether it is a pilgrimage trek or a mountain expedition, Tibet offers trekking trips from short one day to month long as per ones requirement. But the treks are not feasible in the wintertime as the temperature goes very low (-30 to -40ºF) and also the days are much shorter. Tibet's high altitude and the atmosphere allow the sun's solar radiation to strike the earth with unusual intensity. To protect your eyes and skin, you'd better to bring the sunscreen, which with a sun protection factor of 15 and sunglasses are also useful. And lip creams, zinc, oxide creams provide 100% block out. Generally from April to October is the best season for opting a Tibet tour. But it really depends on your route and a normal winter Tibet tour schedule is quite comfortable, because in winter, the tourist rush is not much and you can enjoy the beautiful scenery freely. High Altitude Sickness could happen to any guest in high altitude. The effect of HAS usually remains 2 days till the body acclimatizes. Headache, nausea, vomiting and short breath are the common symptoms. To avoid HAS take garlic soup, more water frequently. Diamox tabs are also recommended. Mt. 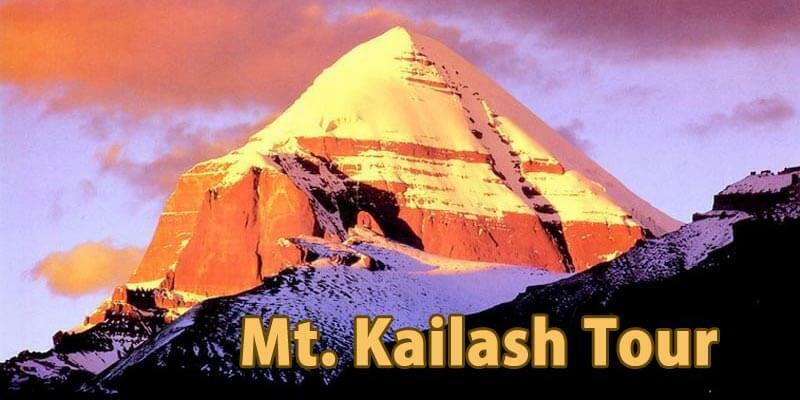 Kailash, also known as Tise, Kailasa or Kang Rinpoche (Jewel of the Snows)is the center of the physical and metaphysical universe and sacred to the Hindus, the Buddhists, the Jains, and the Bonpos.